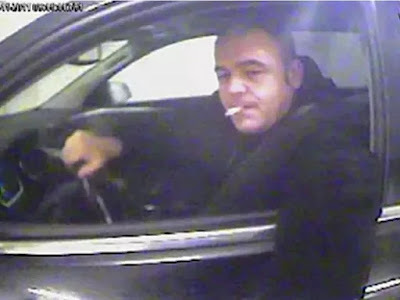 Salvatore Montagna on surveillance video in Montreal on Nov. 24, 2011. Montagna was murdered hours later. The end to all 'Project Clemenza' cases meant a publication ban placed on evidence presented during a bail hearing held during the spring of 2016 for some of the men arrested was lifted. Vittorio Mirarchi, 39, had considerable influence within the Montreal Mafia. Messages exchanged by Mirarchi and Raynald Desjardins showed Desjardins, 64, had great respect for the younger man. Mirarchi and Desjardins appeared to treat each other as equals. 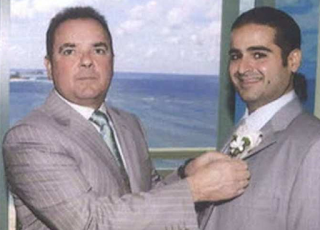 The drug-smuggling investigation revealed Mirarchi could easily find partners to purchase large quantities of cocaine and had countless contacts to find truckers willing to bring shipments across the border. Mirarchi's organization imported or attempted to import, during an 11-month period, 1.4 tons of cocaine. One of the few cocaine shipments that were seized by police had nothing to do with Project Clemenza. On Sept. 27, 2011, drug courier Chistopher Kavanaugh picked up 33 kilograms of cocaine that had just crossed the Canadian border and was heading east when someone opened fire on the truck he was driving. The shooter, Jason Aaron Greenwood, was eventually arrested and when he pleaded guilty it was found he had learned the pickup was hauling a large quantity of cocaine and tried to hijack it. In 2014, Greenwood pleaded guilty to conspiracy to commit robbery and was sentenced to 72 months. That same year, Kavanaugh was sentenced to a three-years for possessing cocaine with the intent to traffic. 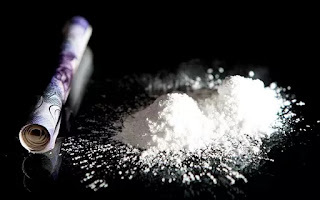 The fact that the cocaine belonged to people tied to the Montreal Mafia was not mentioned in either case. The Mirarchi organization lost another shipment, coincidentally, on the same day Greenwood fired five bullets into Kavanaugh’s pickup truck. New York State troopers inspected Quebec truck driver Alain Thuot's truck and found 106 kilograms of cocaine. The person mentioned most often as Mirarchi’s cocaine supplier was, by far, Luis Carrillo Torres, a Mexican who was living illegally in Los Angeles in 2011. Torres appeared to have an endless supply. He was arrested in November 2011 by the FBI. Investigators found 16 vehicles at one of his several residences. They also found BlackBerrys with hundreds of messages with someone in Canada named “Buddy” who was ordering cocaine. A key man in Mirarchi’s organization was killed just days after the RCMP stopped intercepting messages. 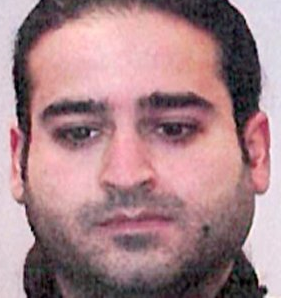 Giuseppe (Closure) Colapelle, 38, a man with long-established ties to the Montreal Mafia, was killed in St-Léonard on March 1, 2012. 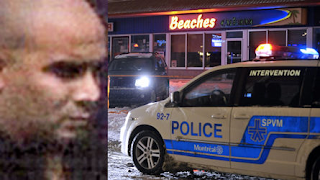 Police described Colapelle as being “very close” to Mirarchi and as an important intermediary to the others in the group. Monitoring the Blackberry messages Colapelle received was an arduous chore. The RCMP investigator said Colapelle received, on average, 1,000 messages a day.